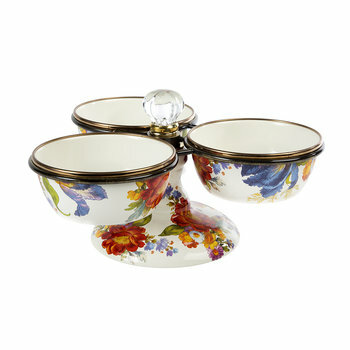 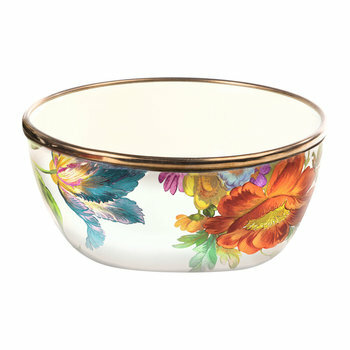 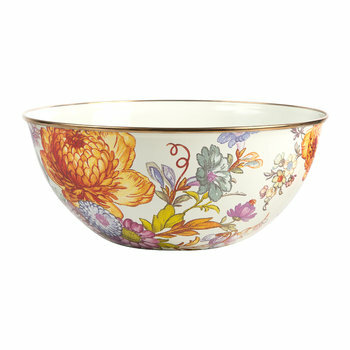 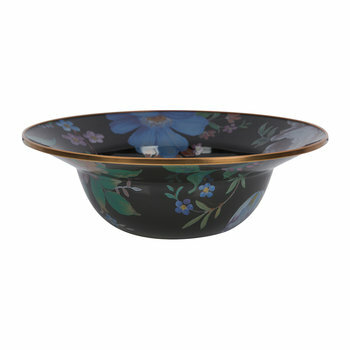 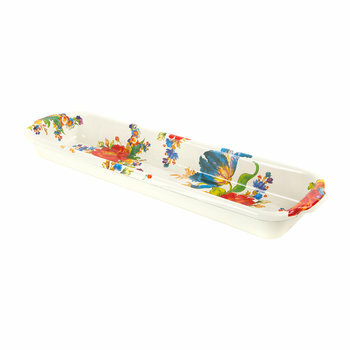 Serve guests in style with this Petal serving bowl from MacKenzie-Childs. 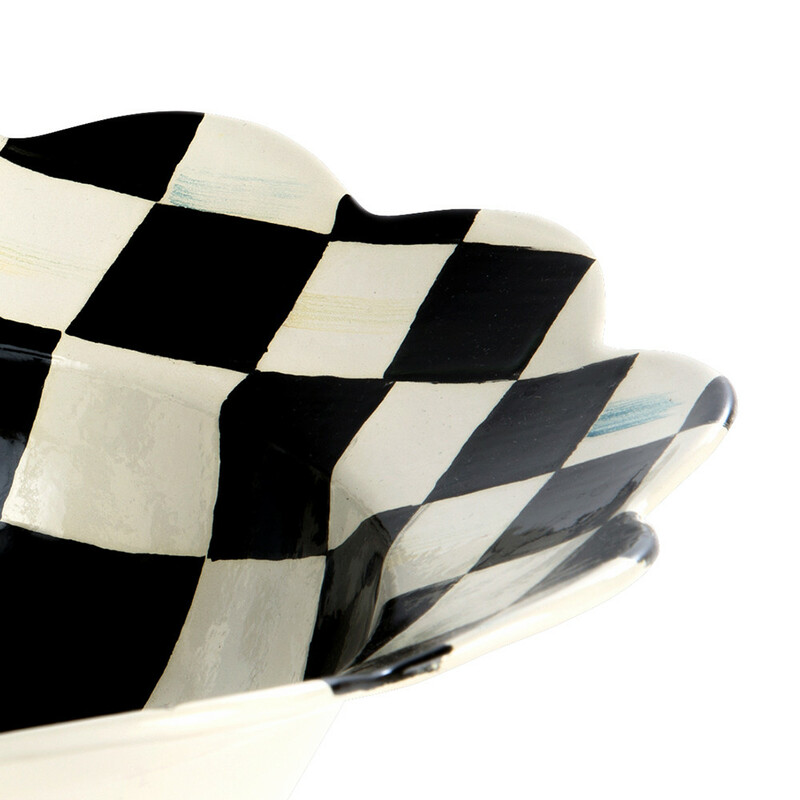 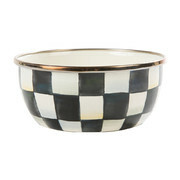 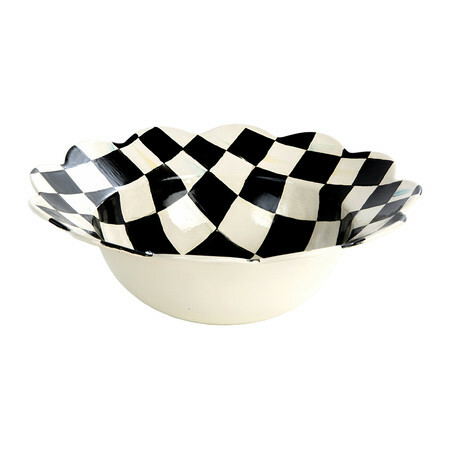 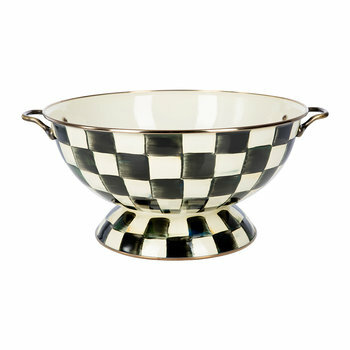 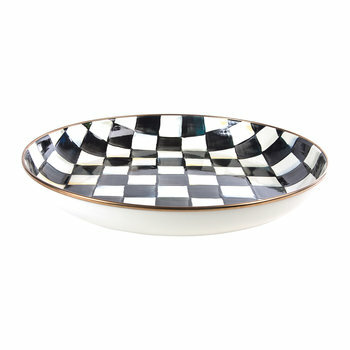 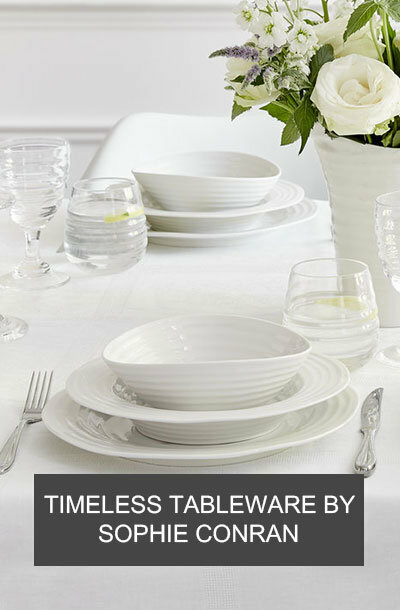 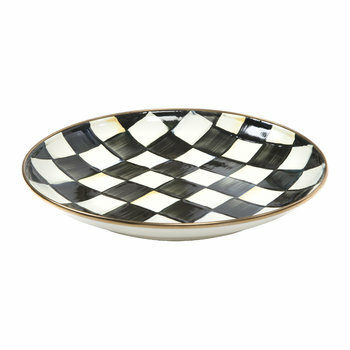 Featuring the iconic courtly check pattern in black and white tones, this deep bowl is ideal for containing a salad, pasta or pre-dinner nibbles. 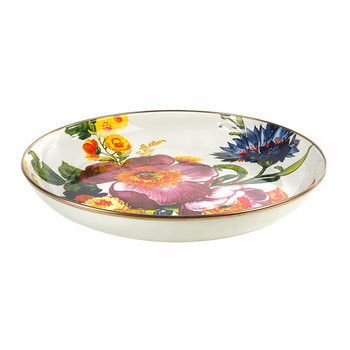 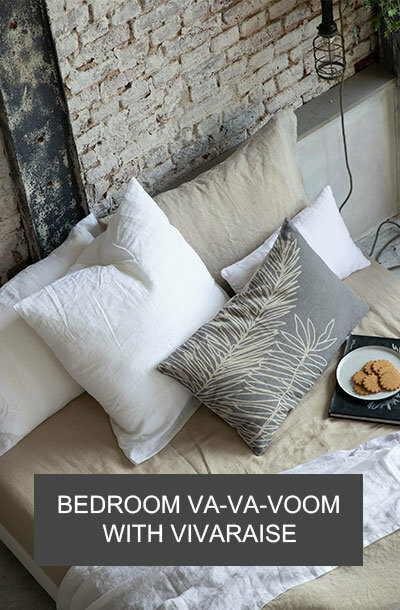 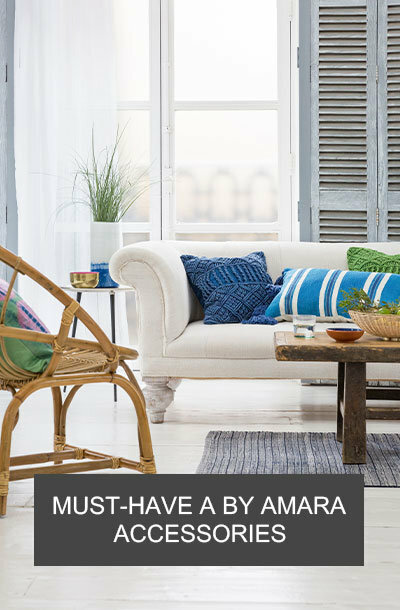 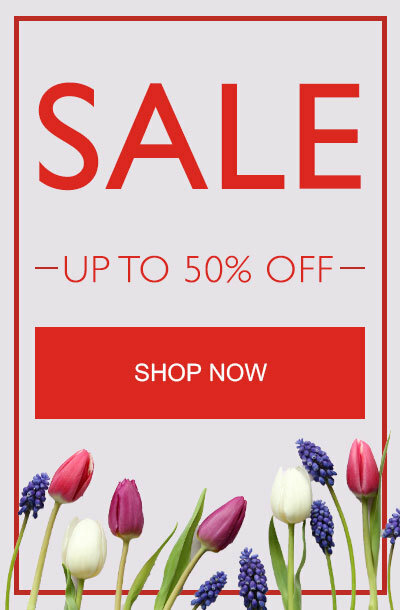 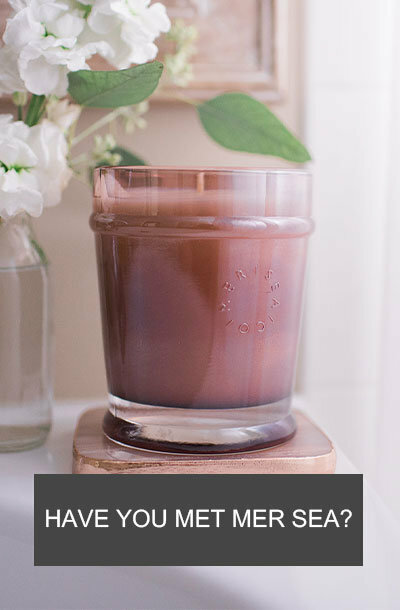 Made from hand-glazed heavy gauge steel with a hand painted finish, the petal edges give a luxurious touch. 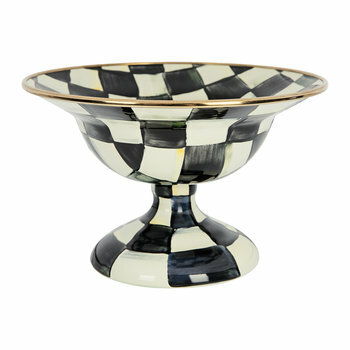 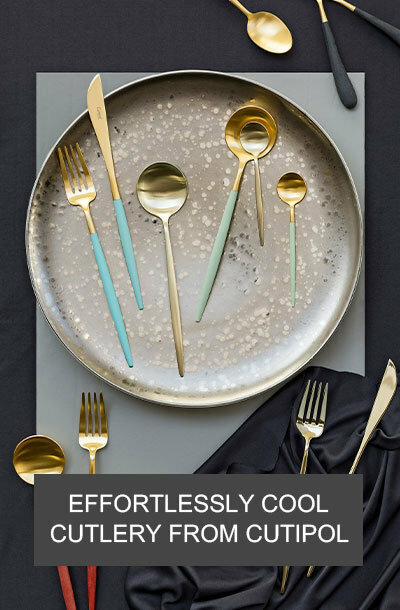 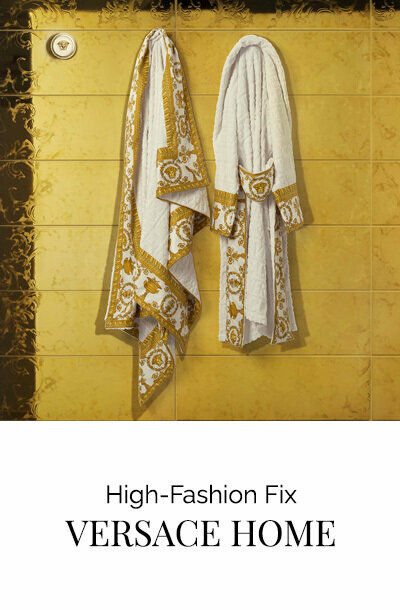 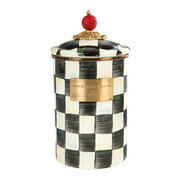 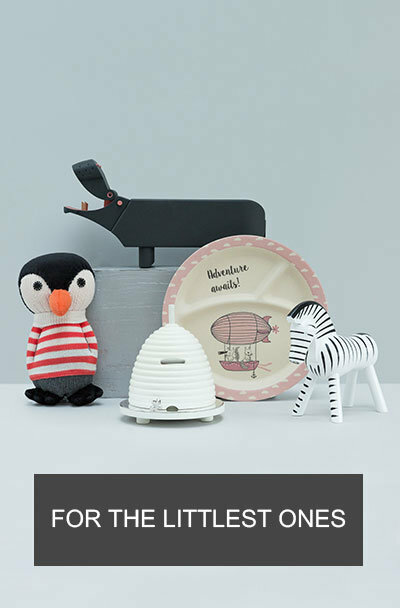 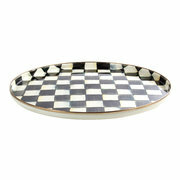 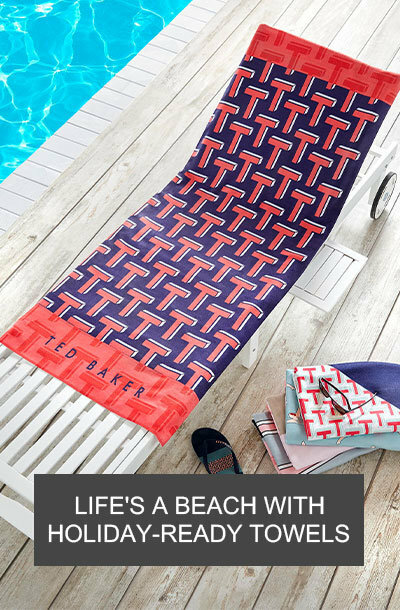 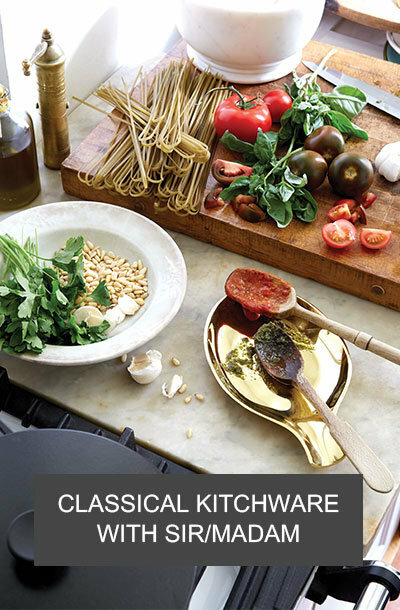 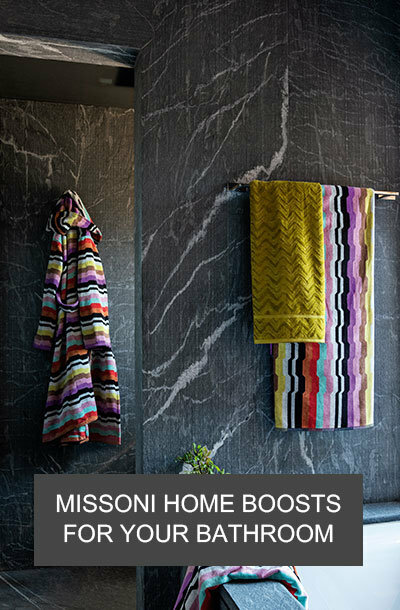 A great gift idea for any occasion or team with matching pieces available from MacKenzie-Childs.